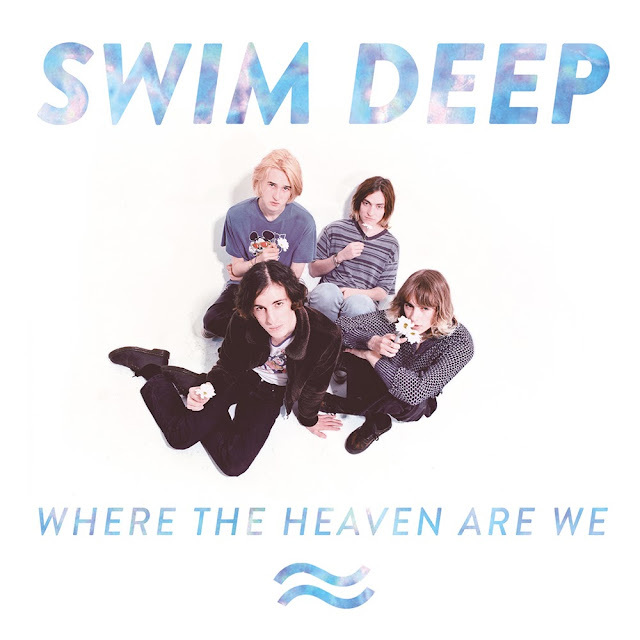 Want another track off Swim Deep's forthcoming debut album 'Where The Heaven Are We'? Well tough, you're getting one. Francisco is filled with the love and joy we've become accustomed to from the fresh faced Brummie four-piece and is a delightful insight in to just what this album's about. You can stream the short preview above right now. Can't wait to hear the full version! 'Where The Heaven Are We' is due out 5th August 2013. Available to pre-order now from iTunes, Amazon and from the Swim Deep Store.